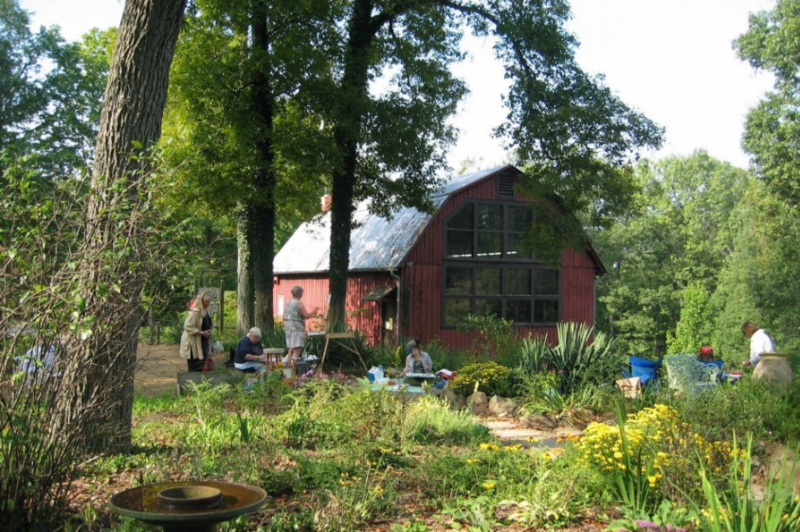 I have been invited this year to give a plein air watercolor demonstration for the Indiana State Museum at the T. C. Steels's estate in Nashville, IN (MAP.) Please join me and the group for a demo which starts at 10:30 am (est) and will run aprox. 60 minutes. After the demo I will be co-judging the Great Outdoor Art Contest (same location), with an afternoon outdoor concert. 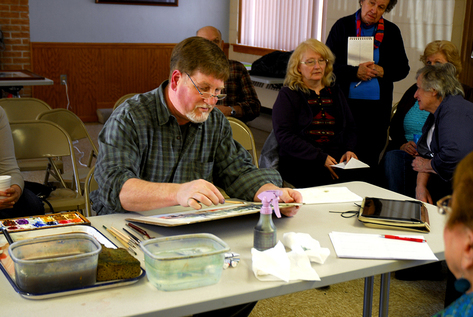 Pre-registered artists create artwork and visitors have the opportunity to observe the process of creation outdoors. All work submitted for judging must be created the day of the contest. $3 parking for the general public. 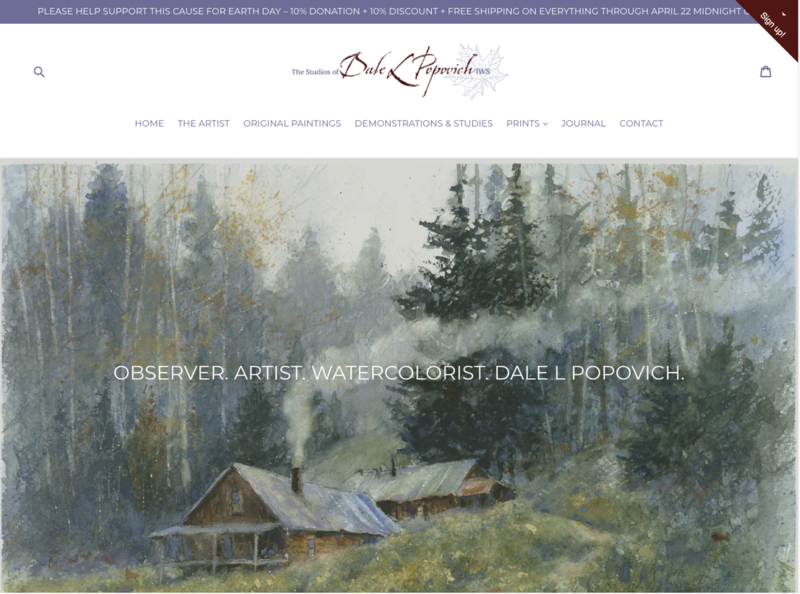 I have been invited this year to give a watercolor demonstration for the Lakes Region Watercolor Guild. Please join me and the group for a demo which starts at 9:30 am and will run between 90 and 120 minutes. It will be will followed by a business meeting. The painting will be raffled at the end of the meeting.